Over a month ago we had a dialogue on Twitter regarding me wanting to leave BT due to your continuing rubbish email system and the high cost BT charges for it’s substandard Broadband Infinity Service. The exact same problem I had in 2014 when I requested to migrate then and was offered Infinity free of charge to stay. A few weeks after that dialogue began in October 2015, I received a similar message to that above and which took some 20 minutes to install. From then on wards my BT service got even worse and the time to get onto my BT Homepage took 4 times as long, and still does, and your email system still frequently gives up searches and some emails take hours to arrive. The above message was received about midday today and will again take approximately 20 minutes to install if I let it. My question to BT is does BT have anything to do with these increasing installations which are slowing down my system ? Due to the increases in September your Service is now costing me between £60 – 70 a month which I consider highway robbery for the problems I get in return. 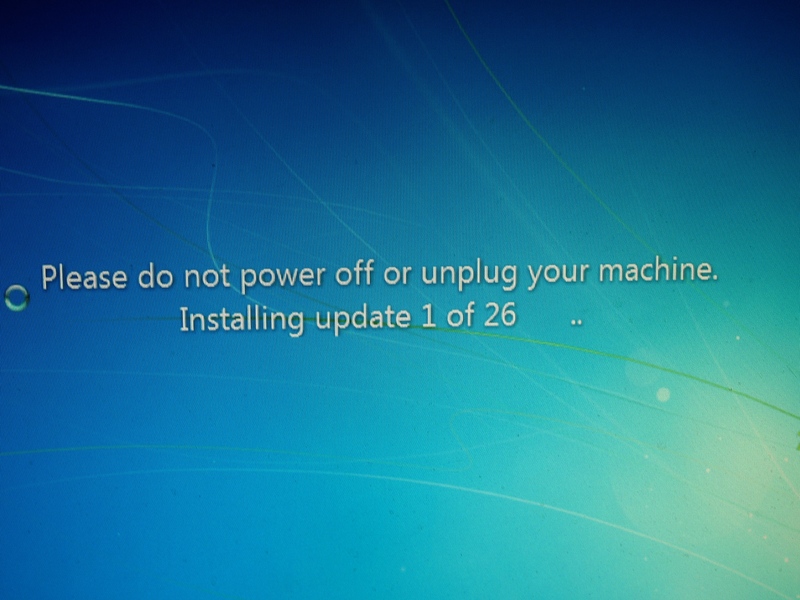 No, those are Microsoft windows updates, nothing to do with your internet service provider ISP, BT. Google windows updates to learn more. Thanks for your comment, BT said very much the same. It still beggars the question as to why I should pay BT more for Infinity when Microsoft can slow down my system with windows updates. Some 40 minutes worth of updates over the last 4 months.